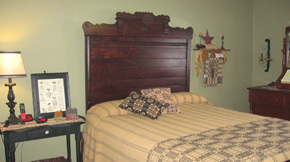 With a variety of floor plans to choose from. We are confident you will find the perfect fit for your lifestyle. Are you ready to join the community? Safely and Securely apply online. Picnic Lawn Apartments is located in Bright, Indiana. 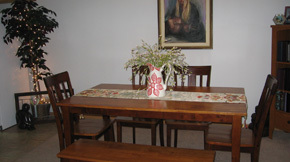 Many restaurants, doctors’ offices, churches, schools, and a park are all within minutes from Picnic Lawn Apartments. 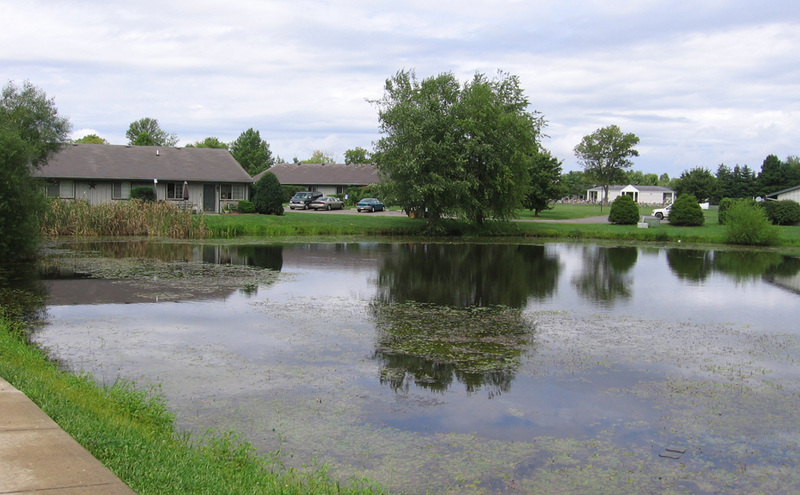 Picnic Lawn Apartments, a comfortable, family friendly community nestled in the heart of Bright, Indiana, has served the area with affordable homes since 1987. As a family owned and operated business, we are proud to provide our valued residents with friendly service and relaxing homes. In a small town setting, located within walking distance to local restaurants and parks, Picnic Lawn Apartments is only 35 minutes from downtown Cincinnati, making this an ideal location for those looking for simple, convenient living. Come and see why so many residents have chosen to make Picnic Lawn Apartments their home for decades. Copyright © 2019 Picnic Lawn Apts.